extraterrestrial lovers on Earth. 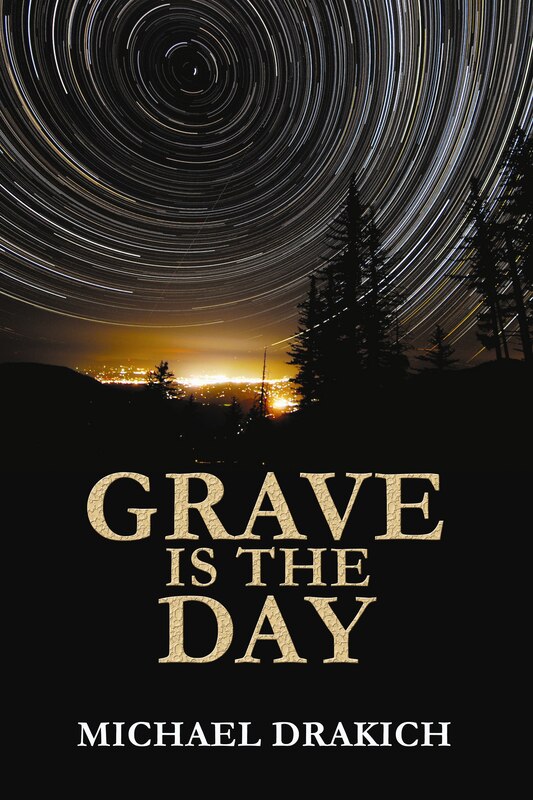 Grave Is The Day has earned my rating of 5 stars! exceptional rewrite of history for all ages.